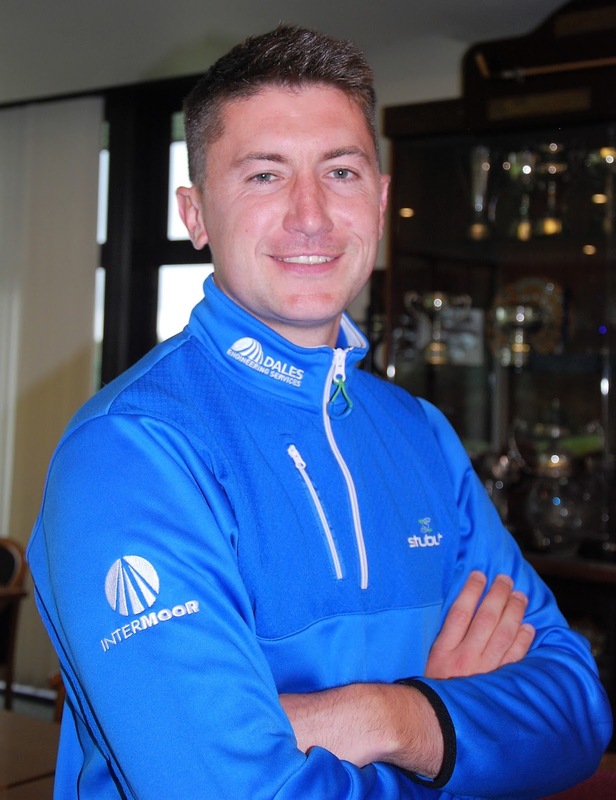 Peterhead's Phil McLean won the top scratch prize of £160 with a six-under-par 66 at today's North-east Golfers Alliance meeting on a another wet day at Newmachar Hawkshill. He owed his success to a brilliant flight of birdies between the sixth and the 10th. He holed from 30ft for a 2 at the shot sixth; from 12ft for a 3 at the seventh, missed a 4ft birdie chance at the par-5 eighth, but holed with a putter from off the green, a distance of about 30ft, for another 2 at the short ninth and then sank a 12-footer to start the inward half with a 3. McLean rounded off his card with a birdie-birdie finish, hitting an eight-iron to 8ft from the stick and holing the putt at the 17th and, after an "iffy" drive at the last, he hit a good pitching wedge approach to 20ft and holed his 27th putt of the day. "I didn't have a single bogey in halves of 33 both ways. I played soliday and had only 27 putts," said Phil who will play the Alliance schedule until the resumption of the EPD Tour which takes him all over the Continent. Cruden Bay amateur Chris Gilbert finished second with a 68 (33-35), the highlight of which was an eagle 3 at the eighth. He earned a voucher for £130. Scottish amateur champion Sam Locke (Stonehaven) finished third with a 70 after equalling the winner's outward half of 33 with a run of birdie-eagle-birdie at the seventh, eighth and ninth. Bogeys at the 12th and 13th knocked him off track. Once the steady rain set in around lunchtime, the number of No Returns multiplied and the figure had reached 17 from a field of 96 at the finish . 75 G Chalmers (Alford) 37-38, B Nicolson (Hazlehead) 36-39, Laura Murray (Kippie Lodge) 38-37. 80 D Templeton (Murcar Links) 41-39, R Blackmore (Tarland) 42-38, S Hanson (Paul Lawrie GC) 41-39, C Dempster (Paul Lawrie GC) 41-39, S Mackie (Kemnay) 39-41, D Nelson (Aboyne) 43-37. Davidson (Caledonian) 40-41, J Calder (Newmachar) 40-41. 92 M Mackay (Kemnay) 49-43, J Stewart (Banchory) 46-46, R Sinclair (Kintore) 49-43, R Ruddiman (Royal Aberdeen) 43-49, P Low (Craibstone) 48-44. 70 D Fleming (6) bih (£80), G Chalmers (5) (£70), D Adam (6) (£60). 72 D Nelson (8) (£50). 73 B Ritchie (3) (£40). 77 J Forrest (12) (£50). 78 M Mackay (14) (£40).